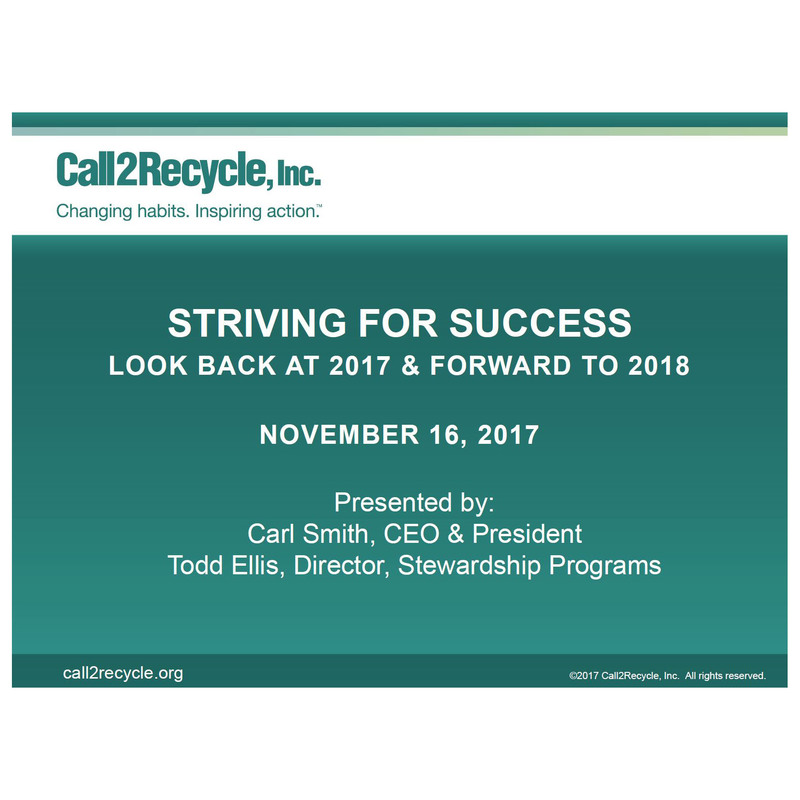 Thank you to everyone who participated in Call2Recycle, Inc’s annual webinar, “Striving for Success”, held on Thursday, November 16, 2017 exclusively for stewards. Industry stewards are the organizations committed to promoting and/or funding the responsible recycling of electronic products and batteries when they reach their end of life. How does a company become an industry steward? By submitting an Industry Steward Inquiry Form, we can confirm that you qualify. The Call2Recycle program enables stewards to fulfill recycling requirements in the U.S. and Canada, including compliance with state, provincial and federal regulations, such as the U.S. Mercury-Containing and Rechargeable Battery Act (The Battery Act). Click here for a full overview of the program benefits. 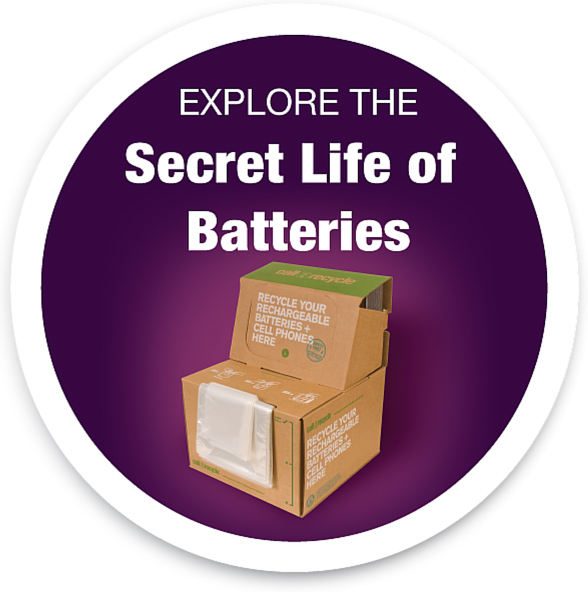 A licensee is a type of industry steward that provides financial support to Call2Recycle and can feature an imprint of the Call2Recycle Battery Recycling Seal on its rechargeable batteries, products or packaging. Industry stewards, or major product and battery manufacturers across the globe, voluntarily fund our programs to ensure that the batteries and cellphones that they introduce into the marketplace are being responsibly recycled when they reach their end of life. Product stewardship is the act of minimizing the health, safety, environmental, and social impact of a product and its packaging throughout its lifecycle. 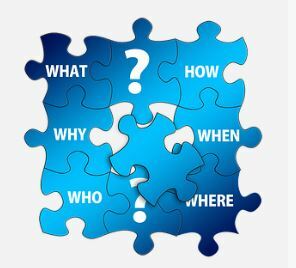 While product manufacturers or producer have the greatest ability to influence this impact, suppliers, retailers, regulators and consumers also play significant roles.